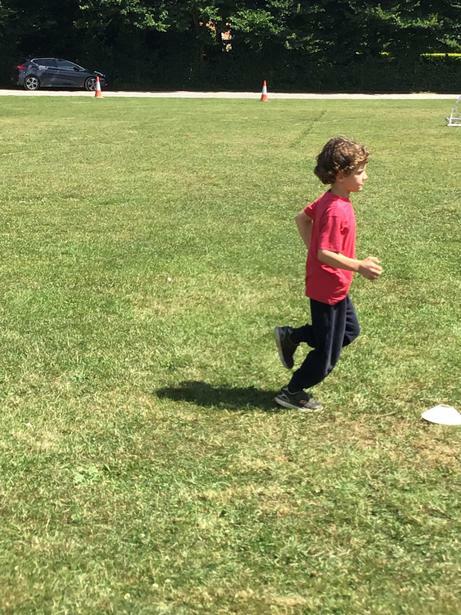 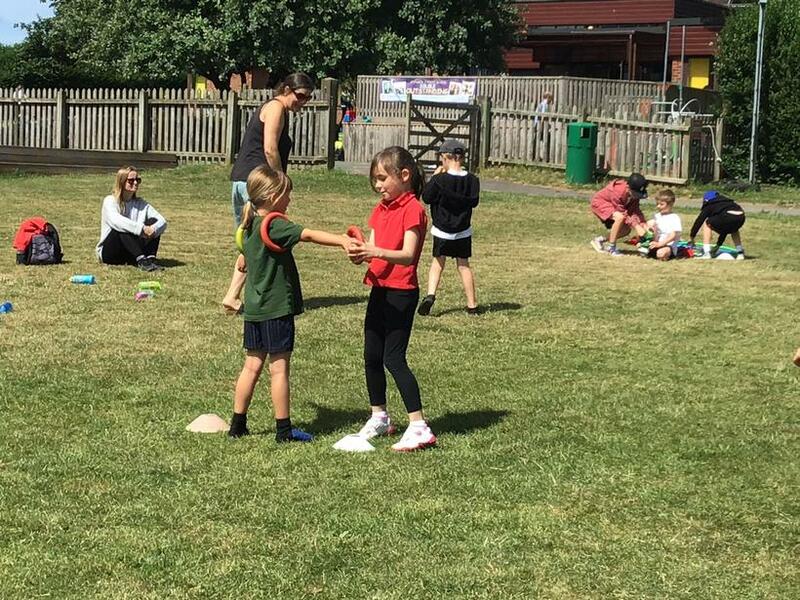 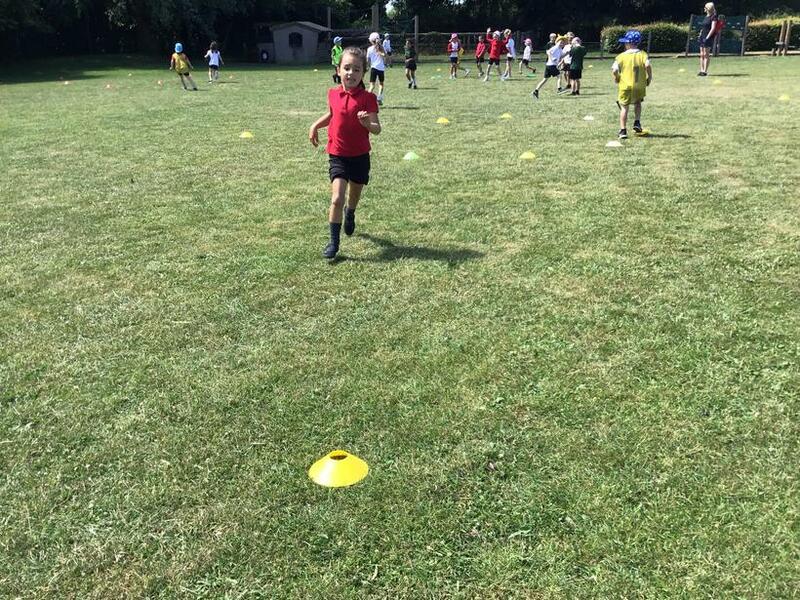 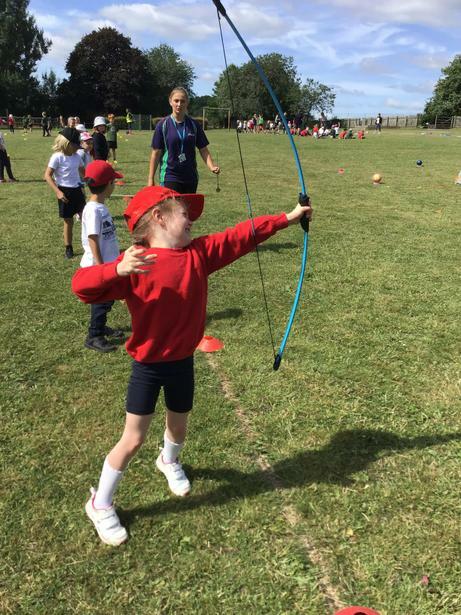 We had a fantastic time at the KS1 Sports Festival. 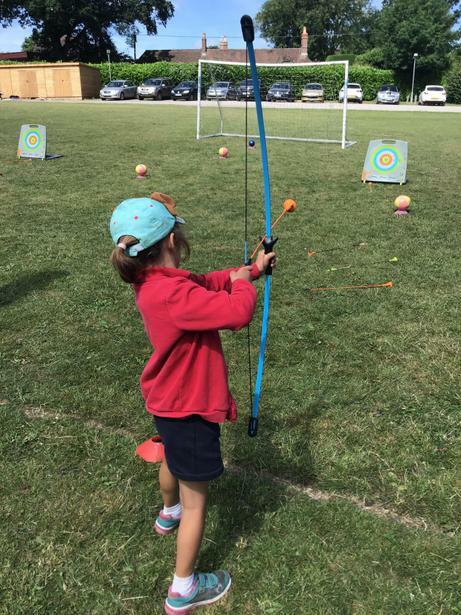 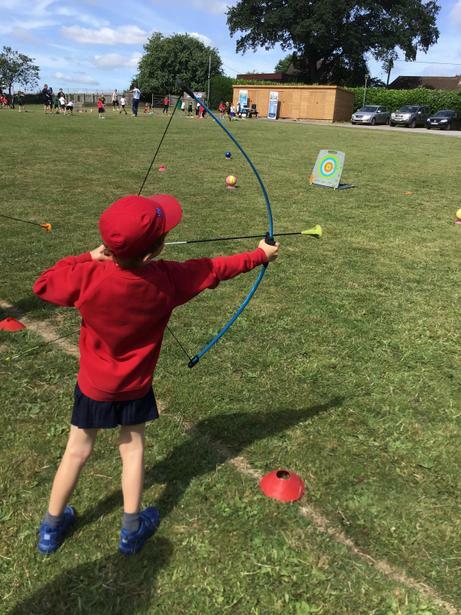 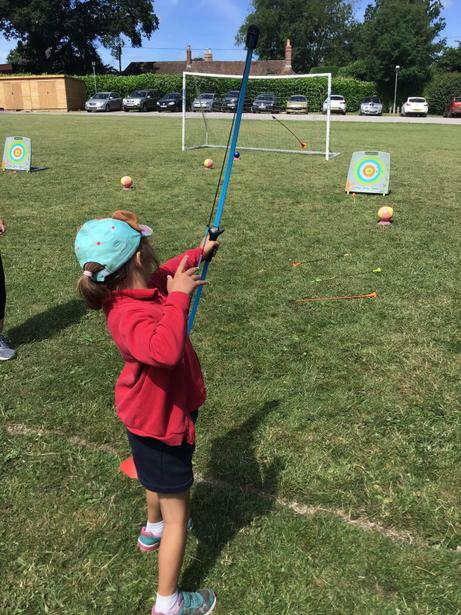 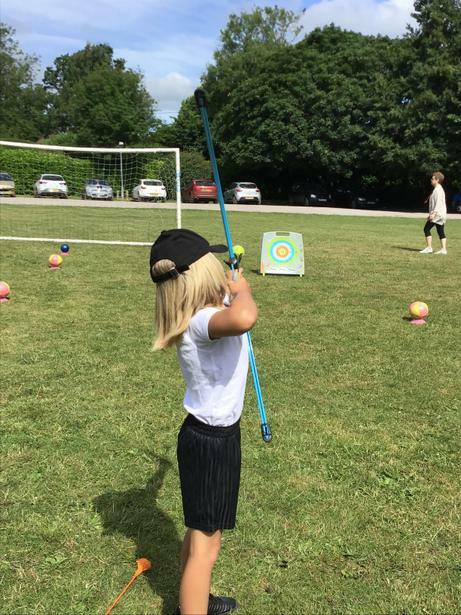 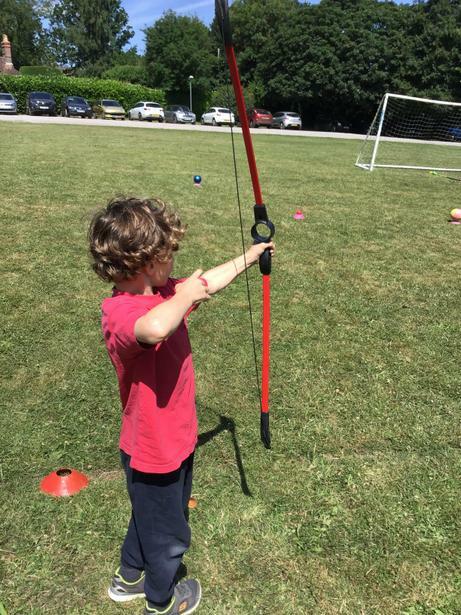 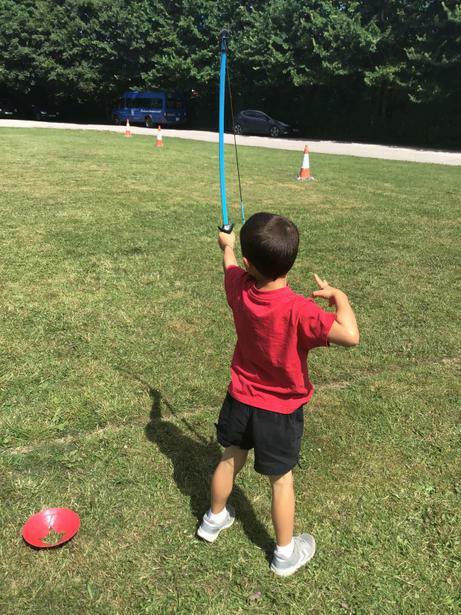 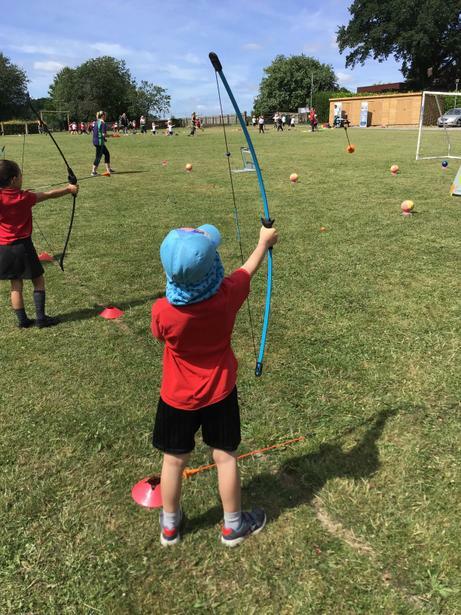 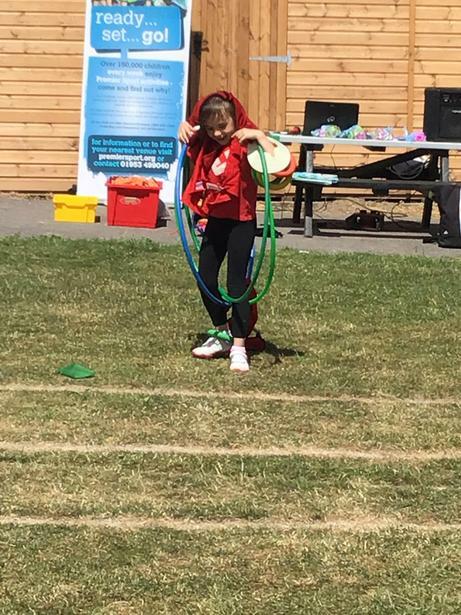 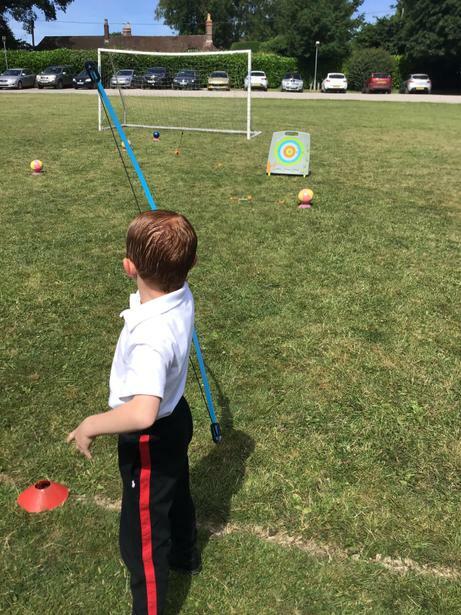 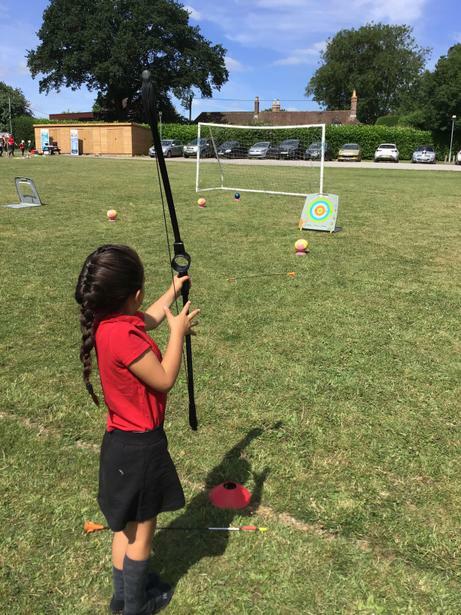 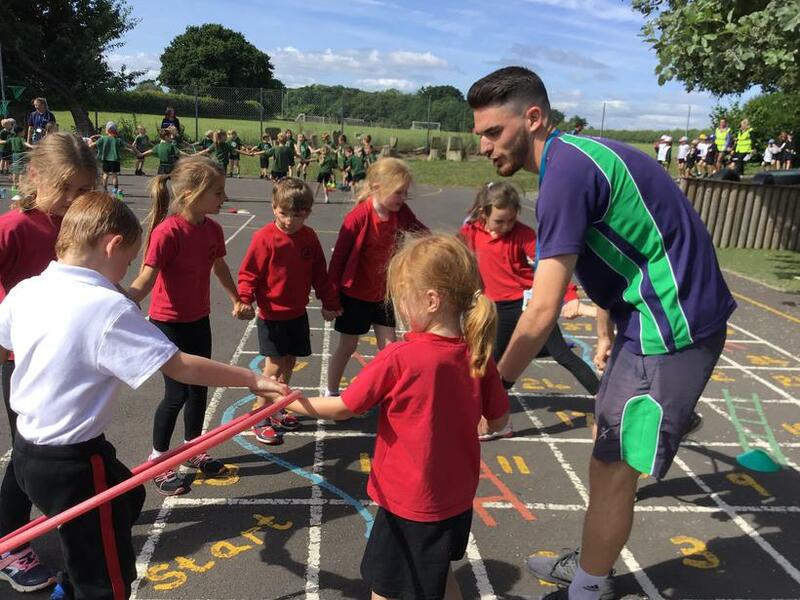 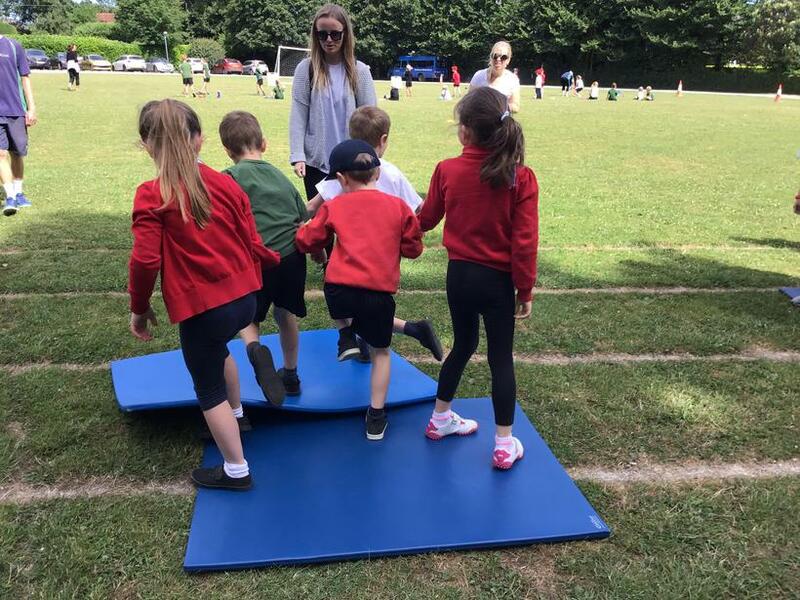 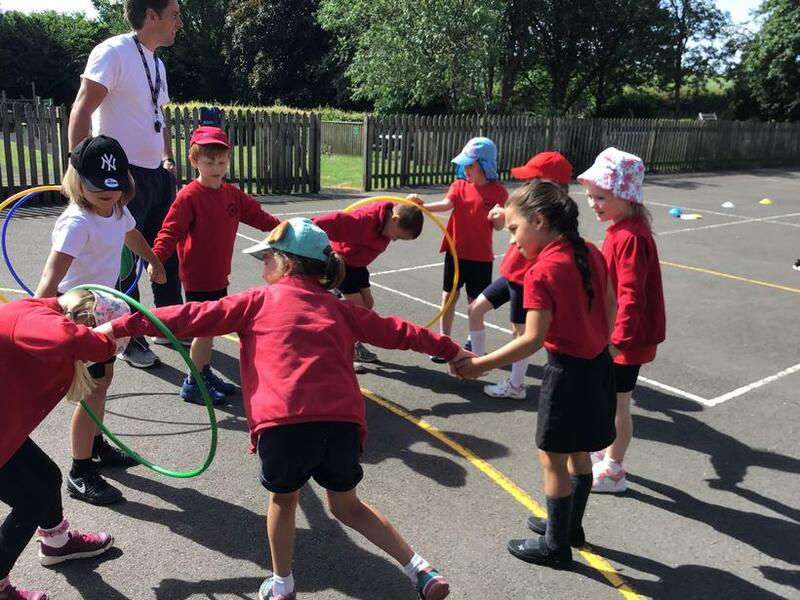 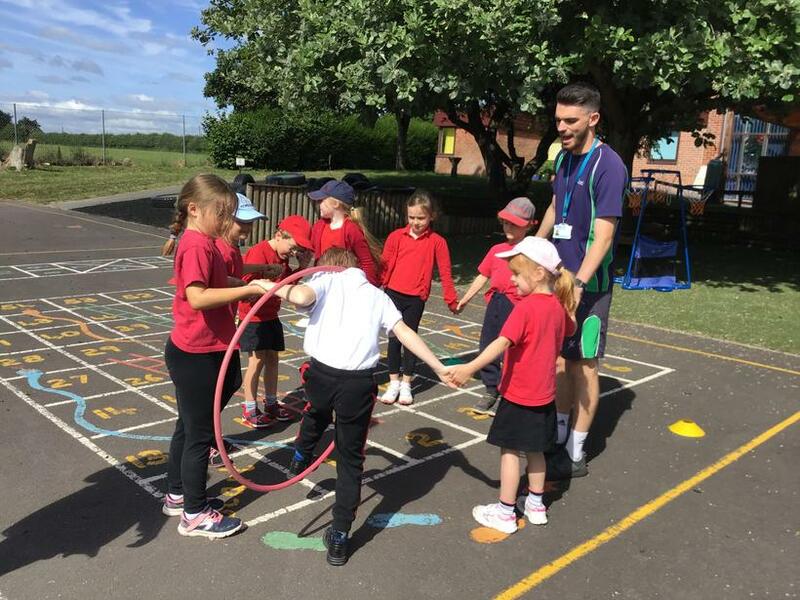 The children thoroughly enjoyed the morning, completing a variety of sports activities and interacting with children from different schools. 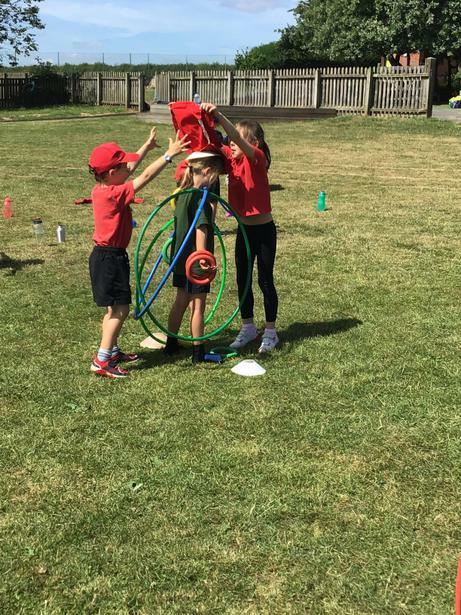 Our values of unity and perseverance were certainly demonstrated by all! 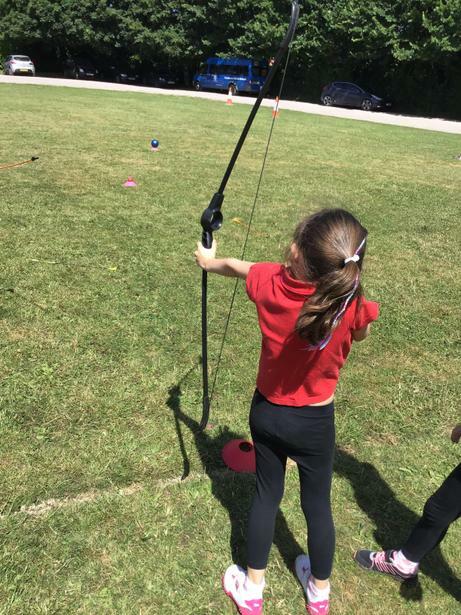 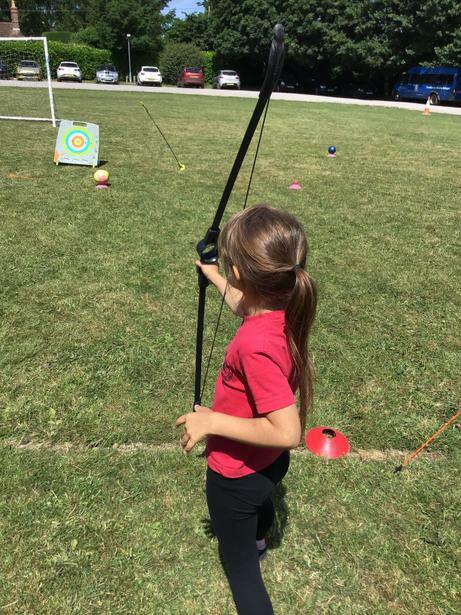 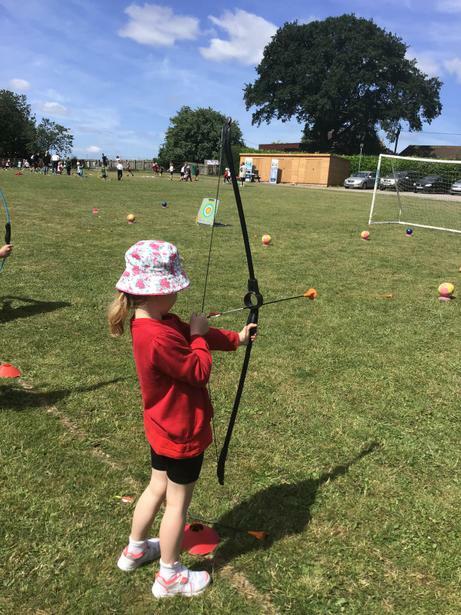 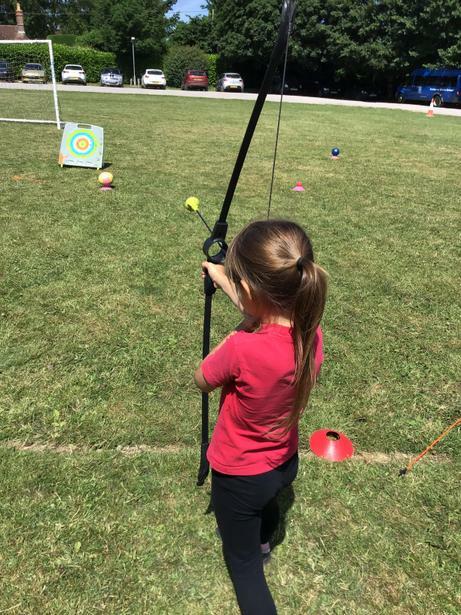 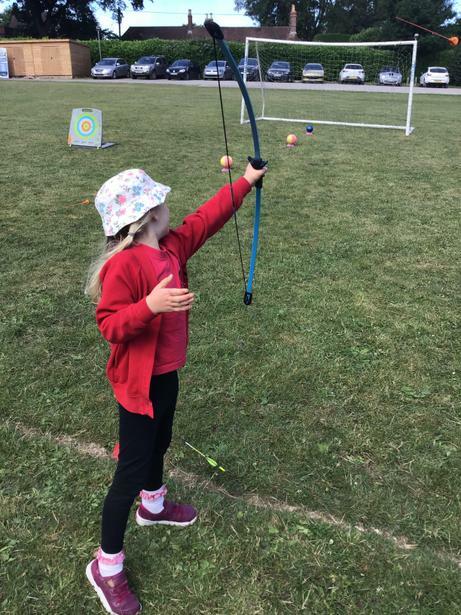 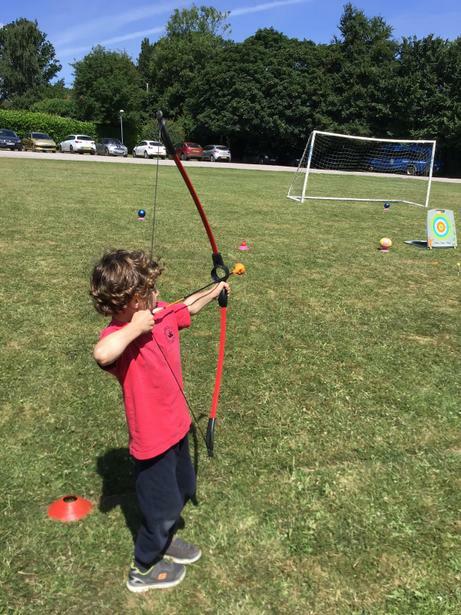 The archery was a big hit with everybody.